Nothing soothes my soul like an orchid. Orchids are the most evolved flowers on the face of the earth. They make amazing flower essences, the highest vibration essences I have encountered. 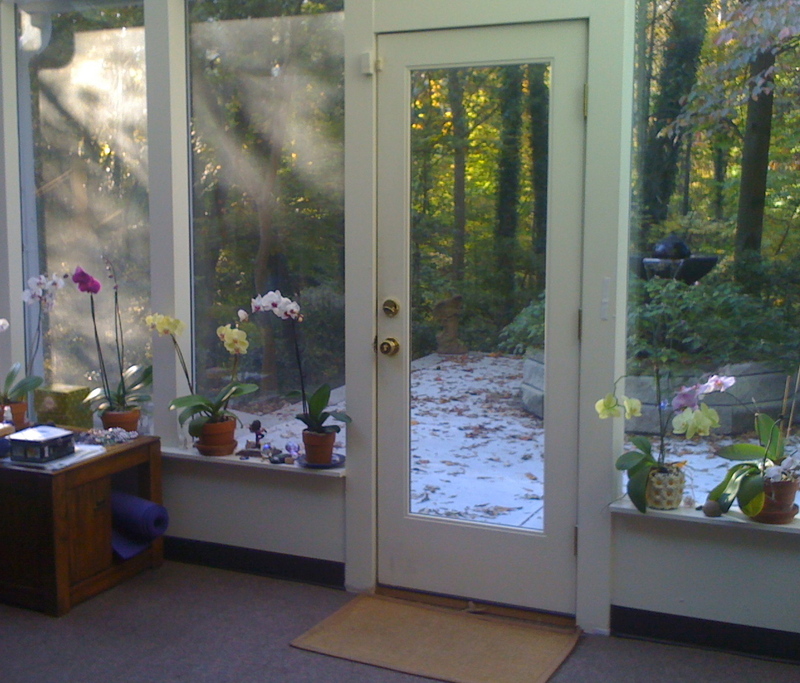 In addition to the orchid essences I use in my practice, I like to keep my studio filled with orchids. I feel that they are very compassionate beings. They bring joy to everyone who beholds them. Years ago, a friend gave me an orchid for a present. I thought, “I am going to kill this thing in a week.” I surprised myself – it bloomed for six months. Who knew? It seems I have a talent for orchids, along with the perfect place, which is my studio, which is filled with light, love and peace.